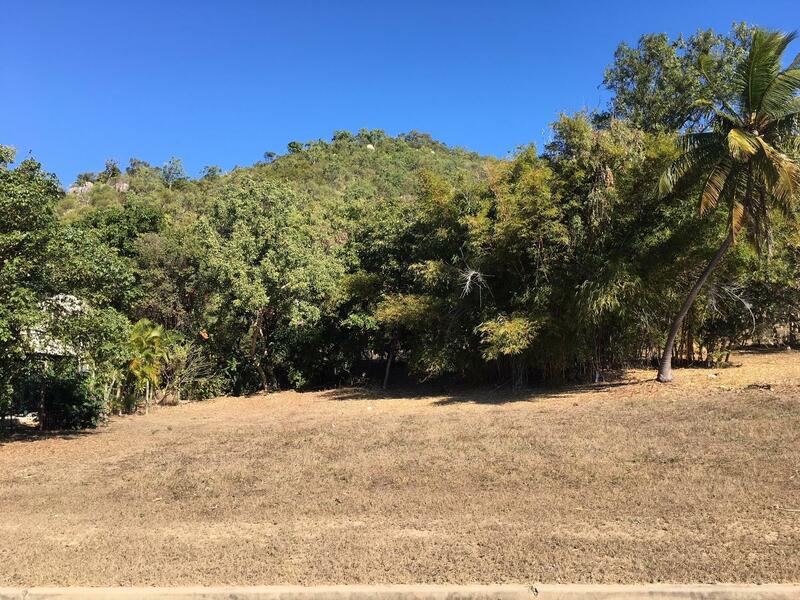 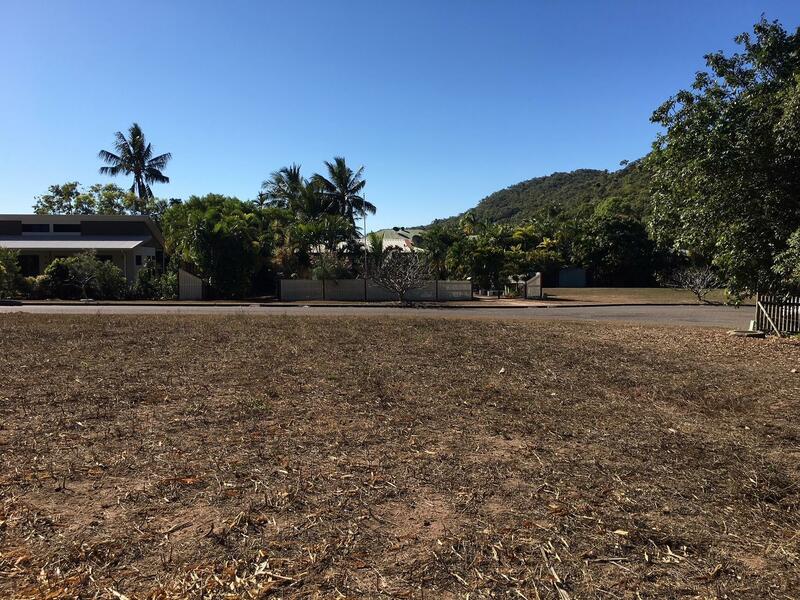 This 881m2 residential lot is located near the end of a quiet no-through court with rear access to the main road which is neatly screened with shrubs. 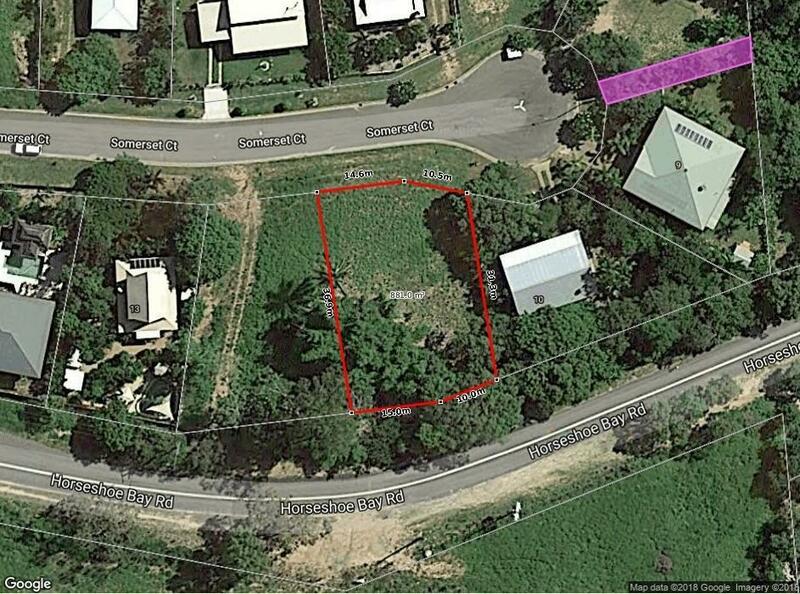 With town water, power and mains sewer available, this block should be a breeze to build on. 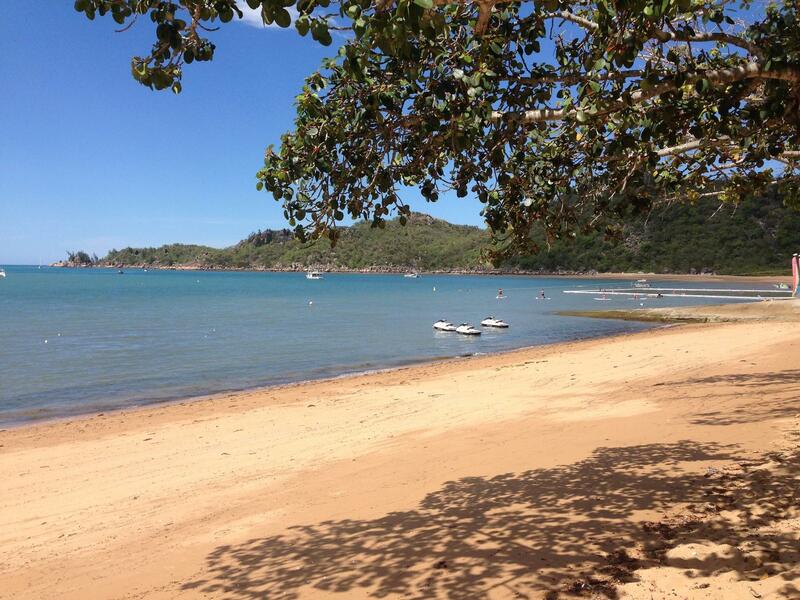 Horseshoe Bay is just ten minutes' drive from the ferry terminal, or an easy bus ride, and is a village in itself with a great selection of cafes and restaurants, regular markets, pub, store, watersports galore and of course a beautiful sandy beach.